2019 is the 10th year of Equal Pay Day in Switzerland. 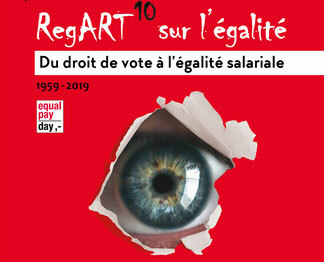 BPW Club Lausanne, together with the Office of Equality between women and men of the State of Vaud and with the Community of the City of Lausanne, are presenting the exhibition RegART10 on equality. 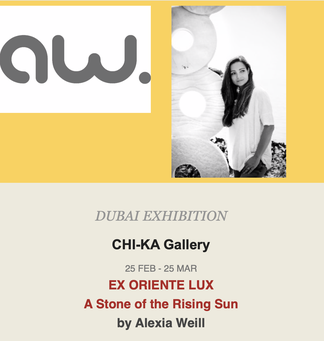 Alexia Weill, Expert of BPW International Member Projects, is one of the presenting artists. How you fit 4 "Junior" goals, 16 Spints, 4 palettes of Solar panels, 60 chairs and lot of sports material and x- boxes of shoes, cloth, office material in a 20'Container? 1. You need an amazing and motivated team! 8. And the cook who is organising a nice meal to celebrate the great effort and the fact that all went in!!!! Thank you all for your help and to all the donations a huge thank you!!! 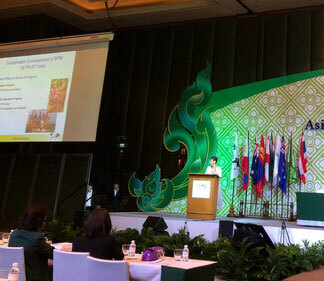 Successful Member Project "Global Compact"
Project Leader Marilyn Forsythe presented her Member Project Global Compact at the BPW International Asia-Pacific Regional Conference in Bangkok in October 2018. 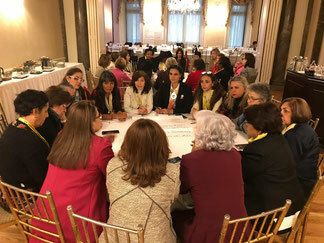 She was invited by our BPW International UN Chair Catherine Bosshart to cooperate with her, and the Regional Coordinator for Latin America, Diana Barragan, invited her to present Global Compact at the Latin America Regional Conference in Quito next September. 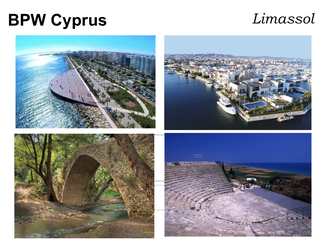 Daniela Rigassi, PILOT Administrator, with her presentation about "Sustainable Development of BPW by PILOT Tools"
When I started working at the family industry years ago we had an Association of juice producers and packers with the five Cypriot industries as members. 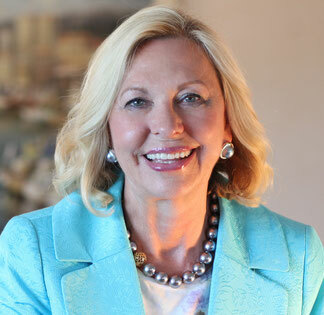 The Association's annual presidency went in turn to each member. That particular year it was our turn but my father asked me to take the chair as he was too busy with a couple of new projects at the factory. When I said so at the Directors' meeting I realized that my colleagues were utterly surprised and looked at each other in disbelief. Finally one of them said I should not be bothered with such matters and advised me ''to send instead a man from the office”. 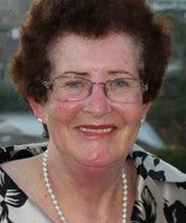 I gathered all my courage and answered that I will take the chair and if I felt I could not cope I should step down for one of the other Directors to take over. 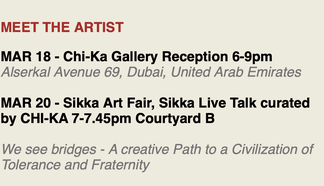 I was voted Chairperson of the Association for the next 10 years. On September 26th Géraldine Crevat, project leader of the Member Project: Online Meetings, organized an exchange on Brazil. 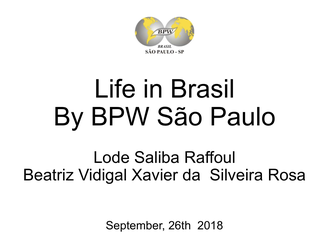 Beatriz Rosa and Lode Saliba Raffoul, BPW Sao Paulo, offered an excellent presentation and answered questions from participants from all Regions. - How to replace banal Facebook posts by meaningful statements? - End of August webmaster Ursula Schmid offers a one day instruction: How to create and update a website in easy CMS? 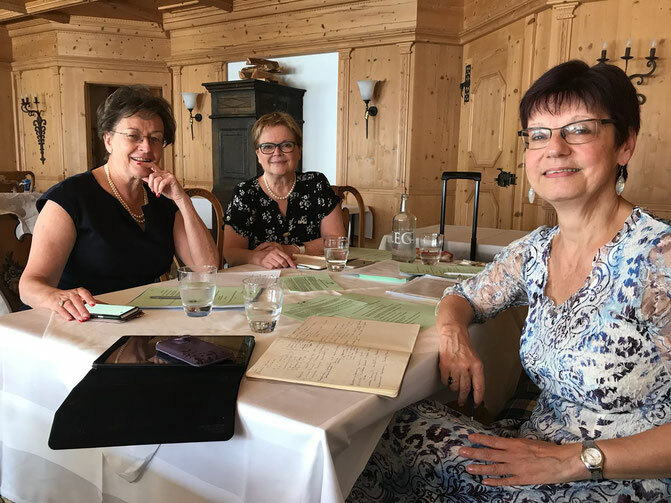 The PILOT Team Members Catherine Bosshart, Daniela Rigassi, Ursula Schmid and Antoinette Rüegg met before the Annual Meeting of BPW Switzerland. The PILOT concept has developed. 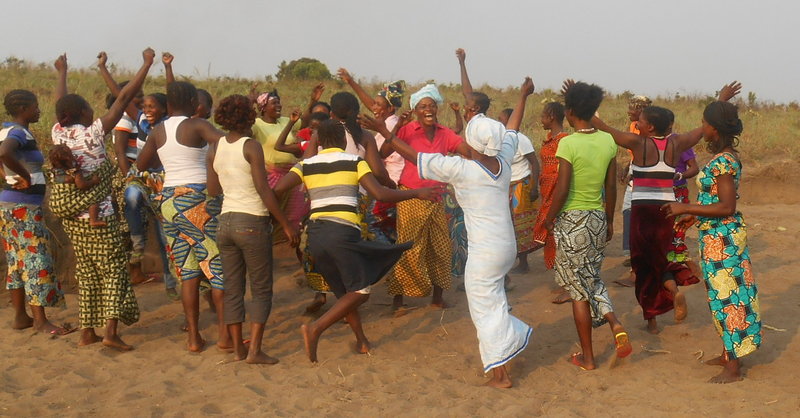 Register your Club & Federation Project now and make it visible! Show your Member Project in BPW setting and profit from BPW connections and prestige! 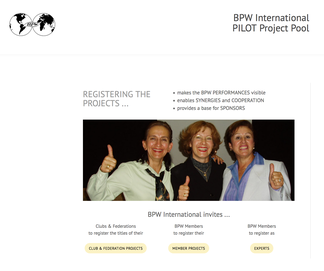 Offer your expertise to BPW Projects and support development! 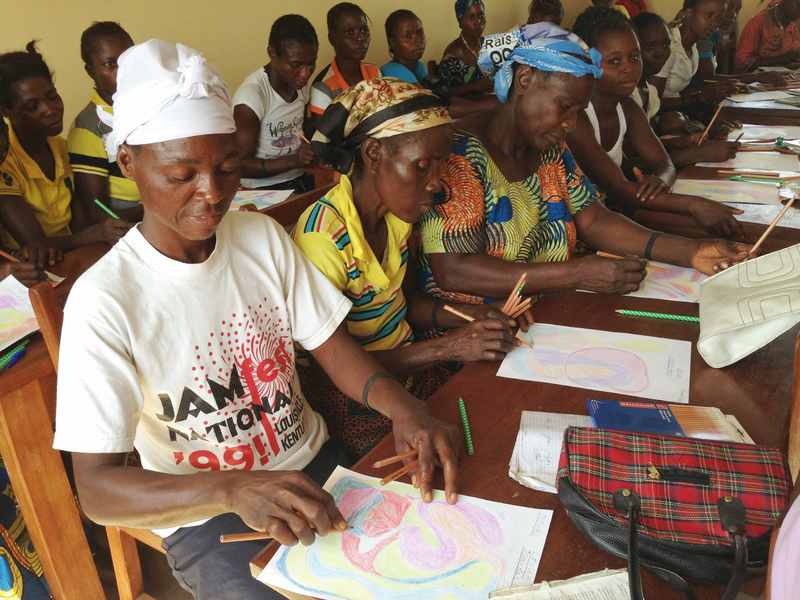 A huge shopping bag, bright red, soft and flexible, with a big writable area for messages of solidarity! 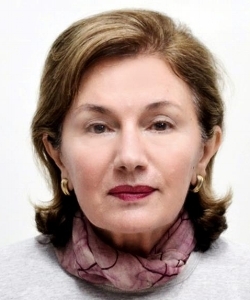 This creation was presented in Lausanne last week by BPW Alexia Weill and members of BPW Club Lausanne. 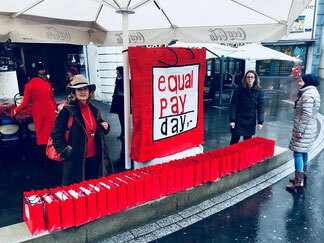 With this work of art Alexia Weill, BPW Expert for Art and Sculpture within the BPW Project Pool, has created a sculpture in view of the near 24th of February, the 10th anniversary of the Equal Pay Day in Switzerland. 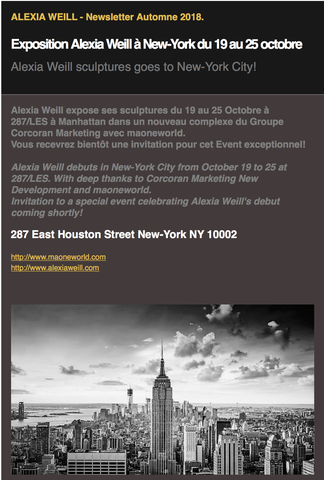 Next Intercontinental Online Meeting - Register Now! 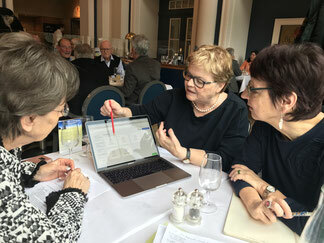 The international Vice President Catherine Bosshart met the PILOT Team members, Antoinette Rüegg, PILOT Chair, Daniela Rigassi, PILOT Administrator, and Ursula Schmid, PILOT Webmaster, in Zurich. 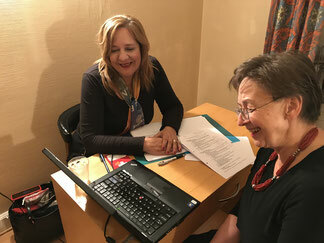 The international President Amany Asfour and the Vice President Catherine Bosshart (s. photo) greeted the participants of the intercontinental Online Meeting “International Mobility” about Uganda. 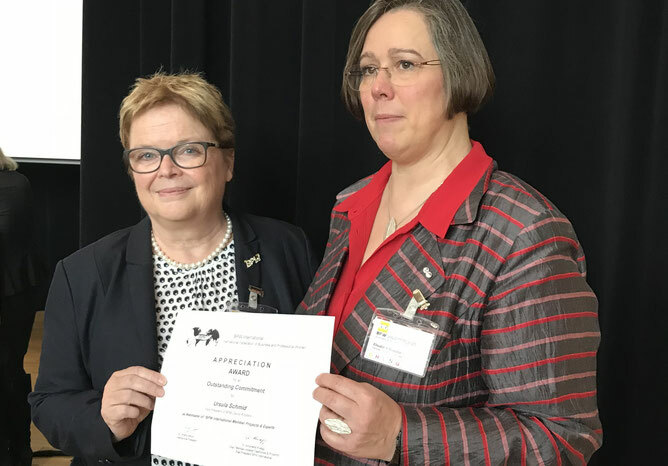 New BPW International President Dr. Amany Asfour signed as one of her first official acts an "Appreciation Award for Outstanding Commitment" for Ursula Schmid. 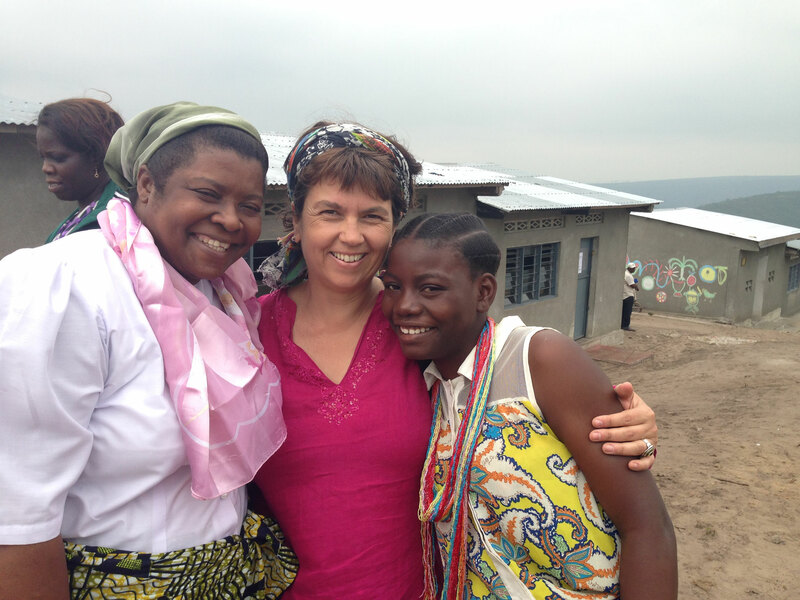 Visiting Karin Jeanneret, BPW Biel / Switzerland and her booth. 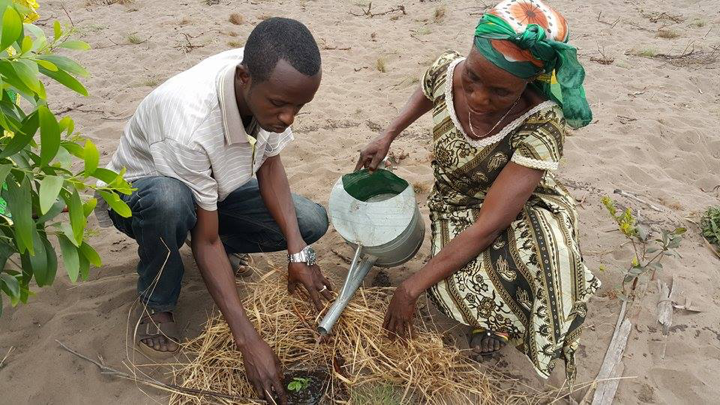 Karin is presenting her Member Project „Solar Water Pump“. 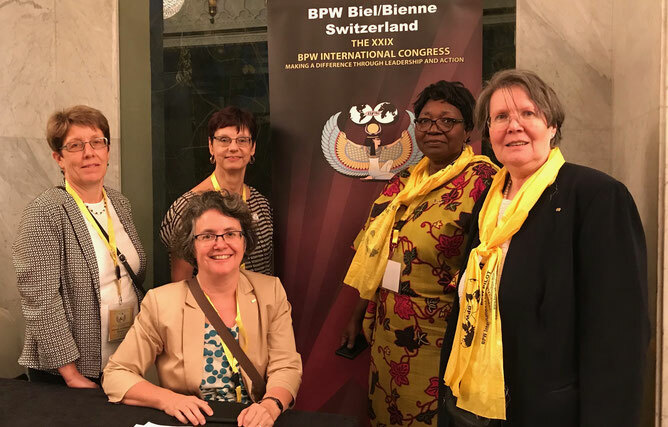 On the foto Karin (sitting), from left to right: Vroni Rohrbach; Daniela Rigassi; Claire-Marie Kabore, President BPW Ouagadougou; Dr. Antoinette Rüegg. 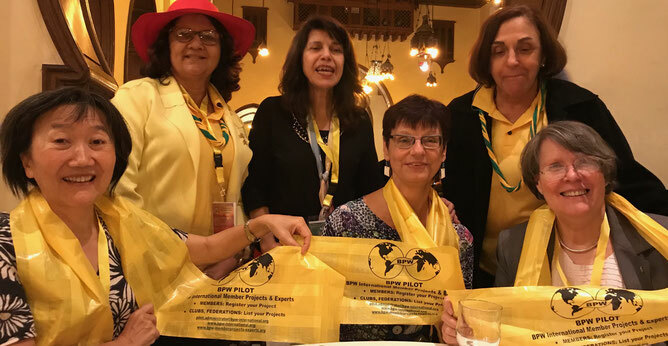 BPW Brazil is a very active PILOT Federation with the PILOT Team Member, Margarida Yassuda, and the two registered Projects “Giving Life” and “Trees and Bees, the nectar of Life”. 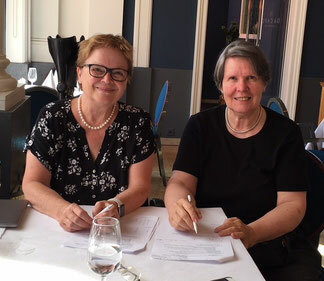 They will travel to Burkina Faso and take part in the Fistule-Congress in Ouagadougou - Antoinette Rüegg, PILOT Team Chair, and Catherine Bosshart, Executive Secretary BPW International.